National Fire Prevention Week was established in 1922 by president Woodrow Wilson to commemorate the Great Chicago Fire. From October 8-9, 1871, the massive blaze took 250 lives, left 100,000 homeless, and destroyed over 17,400 structures in the Windy City. Each year, the National Fire Prevention Association (NFPA) has been observed on the Sunday through Saturday period in which October 9 falls (date that the Great Chicago Fire ended and did most of its damage). Fire Prevention Week 2014 began yesterday, Sunday, October 5th, and runs until Saturday, October 11th. Thursday will mark the 143rd anniversary of the Great Chicago Fire. Fire Prevention Week is the longest-running public health and safety observance campaign. A different “theme” is selected each year by the NFPA to educate the public on different aspects of fire prevention and safety. This year’s theme is “Smoke Alarms Save Lives: Test Yours Every Month”, and is dedicated to providing valuable information and resources on smoke alarms. 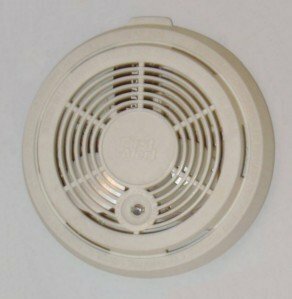 The NFPA offers tips, facts, quizzes and more to help educate homeowners on smoke alarms. For more information about National Fire Prevention Week, visit the NFPA website. 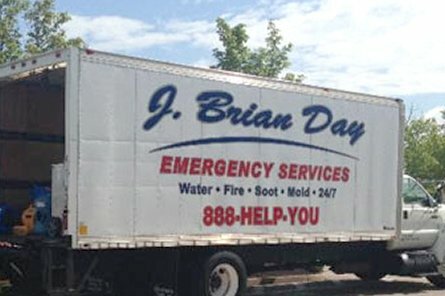 As a reminder, J. Brian Day offers emergency fire damage restoration services 24/7. To learn more, call 1-888-HELP-YOU.